A child’s birthday party is always better with face painting. Face painting is a fun activity for adults and kids alike and certainly adds another entertaining element to your party or function. 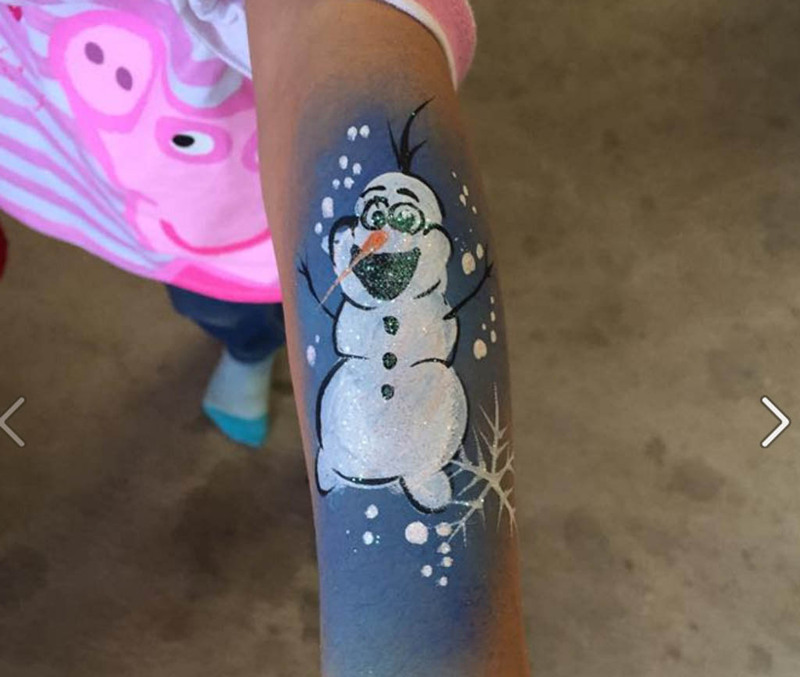 All For Kids Party Hire offers a comprehensive and creative Geelong face painting service for parties, providing customers with an extensive range of colours. Having us provide face painting services will allow you to relax and enjoy the occasion or you might have other activities to attend to. You, your children and your guests will not be disappointed with the fun and creative face painting we provide at All For Kids Party Hire. We use only the finest quality paints for our kids’ party face painting service. These paints are non-toxic and comply to all regulations to ensure that your event runs smoothly and everyone goes home with a smile and a creative piece of art on their face. Our face painting is 100-per-cent safe, like all of our equipment and amusements available for kids’ birthday party hire. We take the utmost pride in providing a fun and enjoyable atmosphere for play with our Geelong party entertainment, as well as our party hire.